The row broke out when the footballers posted a photograph of himself training ahead of the World Cup tournament. The tattoo on his right calf was criticized by Lucy Cope, who founded campaign group Mothers Against Guns after her son Damian was shot dead outside a central London nightclub in 2002. British television personality with close to seven million followers on Twitter, Piers Morgan, has also condemned Sterling. Social media users have retaliated with a string of comments, pointing out that a number of footballers have gun tattoos and take gun-related poses. 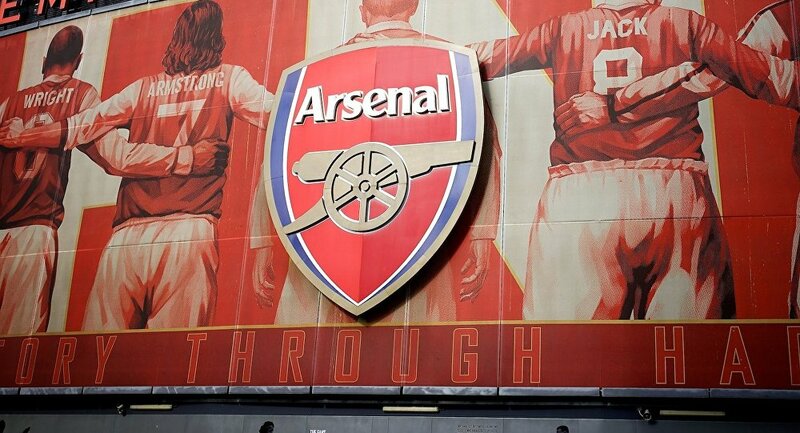 They have also posted images of the Arsenal FC crest, featuring a canon. ​Sterling has explained the meaning of his tattoo, saying it represented a promise to "never touch a gun" after his father had been "gunned down to death." "I shoot with my right foot so it has a deeper meaning N still unfinished."